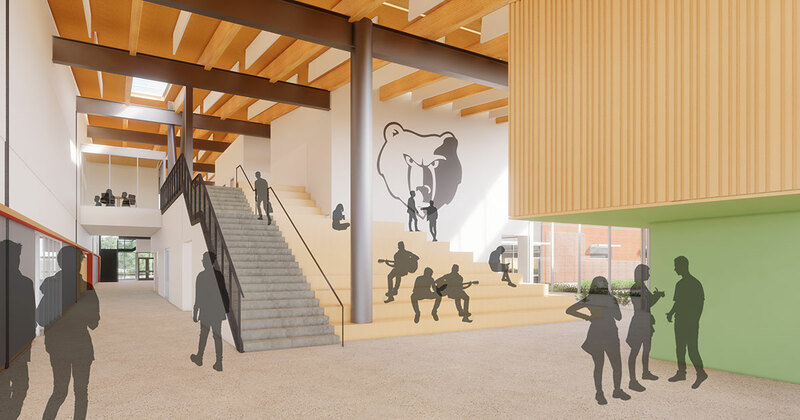 ABD Engineering & Design is working with Opsis Architecture and the Gresham-Barlow School District to provide acoustical and audiovisual design of Sam Barlow High School. 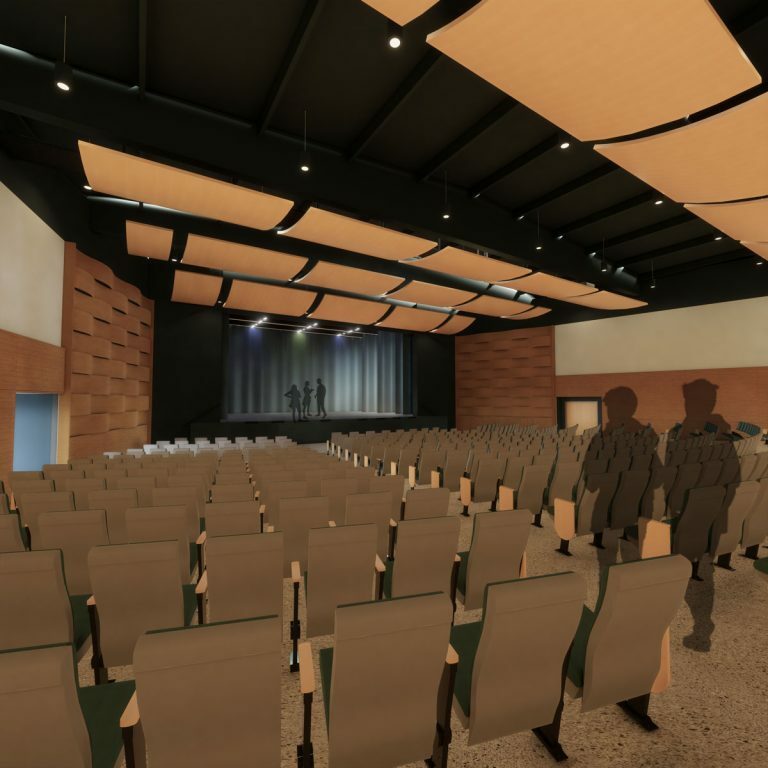 The project covers AV and acoustics for the stadium, classrooms, labs, administration and guidance. The performing arts center includes a teaching theater (blackbox), chorus and band rooms, plus a full auditorium.